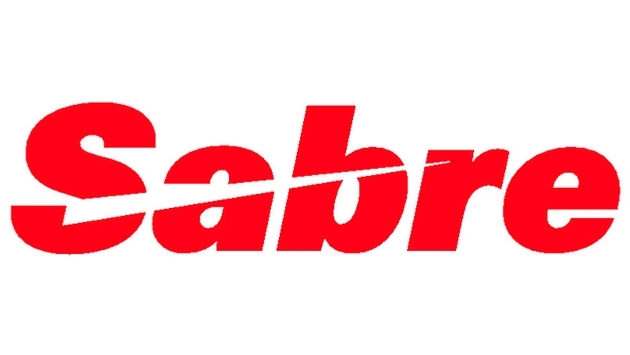 Sabre Corporation, the leading technology provider to the global travel and tourism industry, has renewed its technology agreement with Accor Hotels to continue marketing and selling Accor’s room inventory and rates in the Sabre global distribution system. Travel agents using the Sabre global travel marketplace will be able to access room rates and availability for all 13 Accor brands and 3,600 hotels in 92 countries. Based on Sabre’s unparalleled access to more than 400,000 travel agents worldwide, Accor also will extend its advertising program within the Sabre travel marketplace.